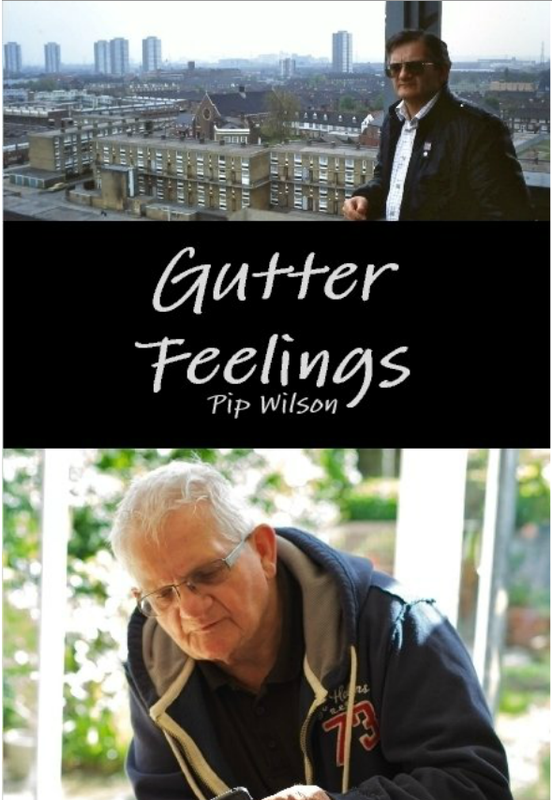 Gutter Feelings Pip Wilson has been on the frontline of Youth Work for many years, including much intensive work and love for young offenders. He feels with the Gutter Feelings of the toughest of teenage gangs and wants, at the same time, to disturb the comfortable and comfort the disturbed. This is a book about putting Christian principles into practice and living it out – the failure, the hurt, the wounds and the hope. It is a faith journey of a human being... becoming. I read this book years ago when it was first published. Pip is a legend, this book will challenge you and give you some great tips about dealing with challenging behaviour. I basically became a youth worker because of this book! Enough said. How will you design your Magnum? Blob Tree Tool - I use in my work/presentations. Depression can become a cycle. YOU are a beautiful human person. What is your favourite scar? Vulnerable Families - FREE Training Session.